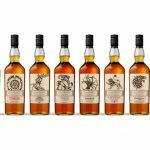 BourbonBlog.com | Kentucky Bourbon Whiskey Recipes, Reviews, and More! 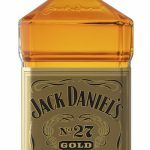 Jack Daniel’s Tennessee Whiskey releases a new American whiskey expression with Jack Daniel’s No. 27 Gold Tennessee Whiskey for a suggested retail price of $99.99. Because expression had major success in airports, travel retail and duty-free, it will be now be found in liquor stores and fine spirits shops across the country. 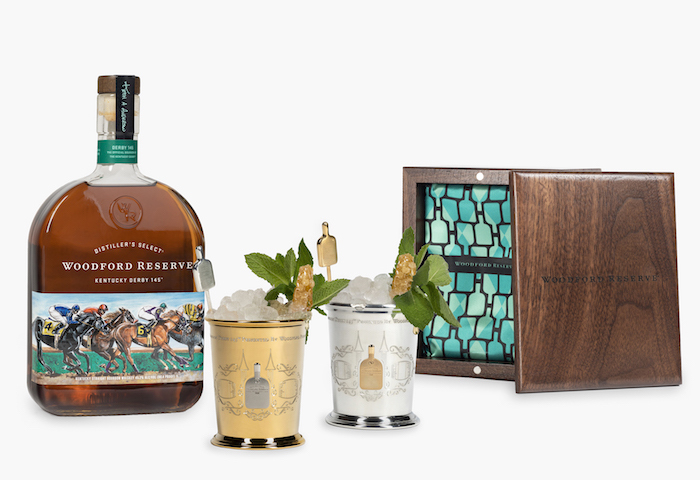 $1,000 Mint Julep Cup for Kentucky Derby 145 with Woodford Reserve Bourbon is unveiled this morning with Master Distiller Chris Morris as we report live from Churchill Downs in Louisville, Kentucky. Racing, sports and equestrian fans from around the world will have their eyes on Kentucky and this cocktail which raises funds for the John Asher Memorial Scholarship Fund at Western Kentucky University. The new “Mister Sam” is a blend of Canadian whisky and American whiskey from Sazerac that come together to create a limited edition release to honor the late Seagram’s company. 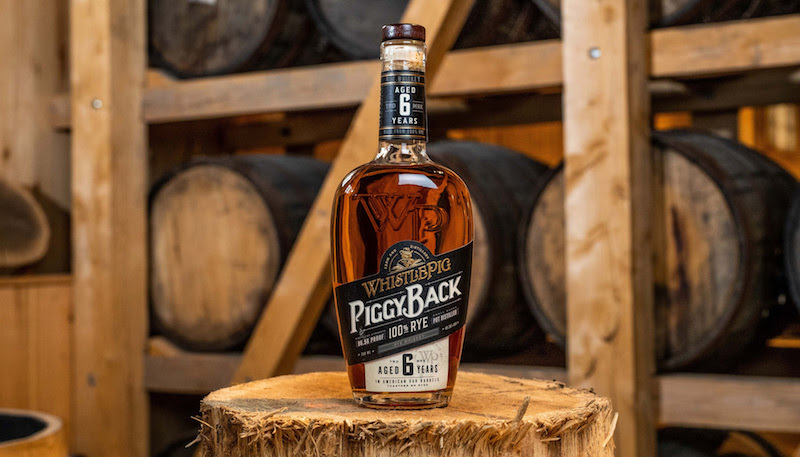 A new Weller Bourbon Whiskey will be released in June 2019 called the Weller Full Proof Bourbon Whiskey. As part of the original wheated Kentucky Bourbon portfolio from Buffalo Trace, it will be 114 proof and non-chill filtered. 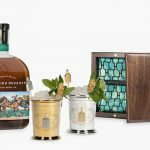 The first new, permanent Bourbon release from Four Roses Distillery in Lawrenceburg Kentucky in more than 12 years is the new Four Roses Small Batch Select Kentucky Bourbon Whiskey. New Angel’s Envy Bourbon Finished in Oloroso Sherry Casks as part of their Cellar Collection. 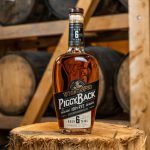 Based in Louisville, Kentucky this is their first whiskey release since 2013. Only 6 used sherry wine barrels were sourced from Jerez, Spain to yield this 3,600 bottles of this Bourbon whiskey. Whiskey enthusiasts, want to fly away to the ultimate Bourbon tasting? Purple Room Palm Springs, California where Frank Sinatra regularly performed at the Rat Pack was born. Join Purple Room and Bourbon Expert Tom Fischer for this whiskey tasting. Copper Fox Distillery releases the new SASSY Single Malt Rye Whisky. 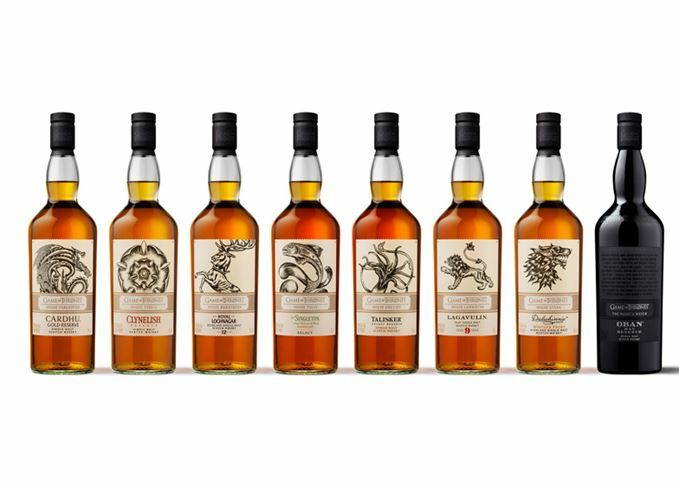 The distillery is also updating their packaging for all whisky products.